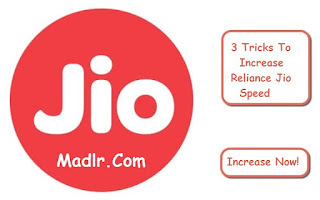 Here's Some Tricks To Increase Your Reliance Download & Surfing Speed Easily. 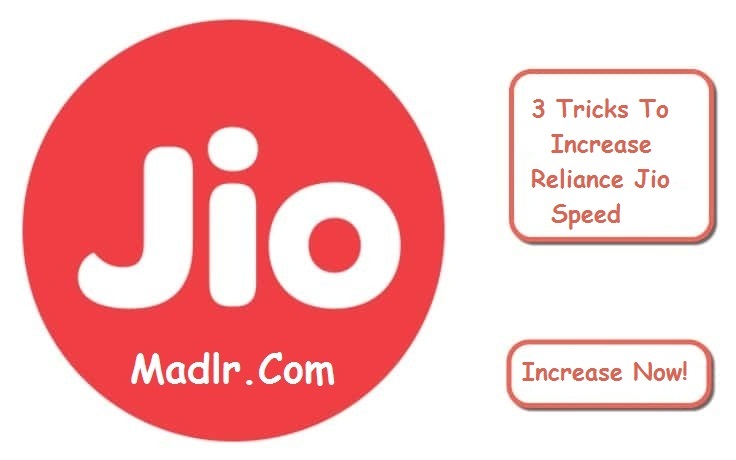 Tricks to Increase Download Speed in Reliance Jio. Then again scroll & select ‘Bearer’ option & choose ‘LTE’. Now save all the settings. Then restart your android smart phone. After your phone on turn on your data. Download 3G/4G Speed Optimizer APK on your android smart phone. After download install it and open it. Now in app Select network speed, choose : 12/28/7 – Max Speed option. Then click on ‘Apply Tweak’. Now you will see increase in speed. If you are gonna use Wifi, then use desktop version else download their android app if you want to increase speed in mobile. It’s kind of VPN only. Simply connect to nearest server & enjoy high speed 4G in your Reliance Jio sim. 1. Full Specifications, Features, Review and Pricing of Apple iPhone 7 & iPhone 7 Plus. 2. List of Reliance Jio 4G Supported MiFi, Dongle & WiFi Router Reviews & Specification. Download MTK engineering mode from play store. If you know USSD code to enter into engineering mode, then there’s no need to download app. (Optional) Further you can also use Speedify to get even more speed. Save everything & get ready to fly with blazing 4G speed! Warning: 3rd tricks is Try in Your Own Risk. I will not responsible of any damage. 2nd trick works for me!